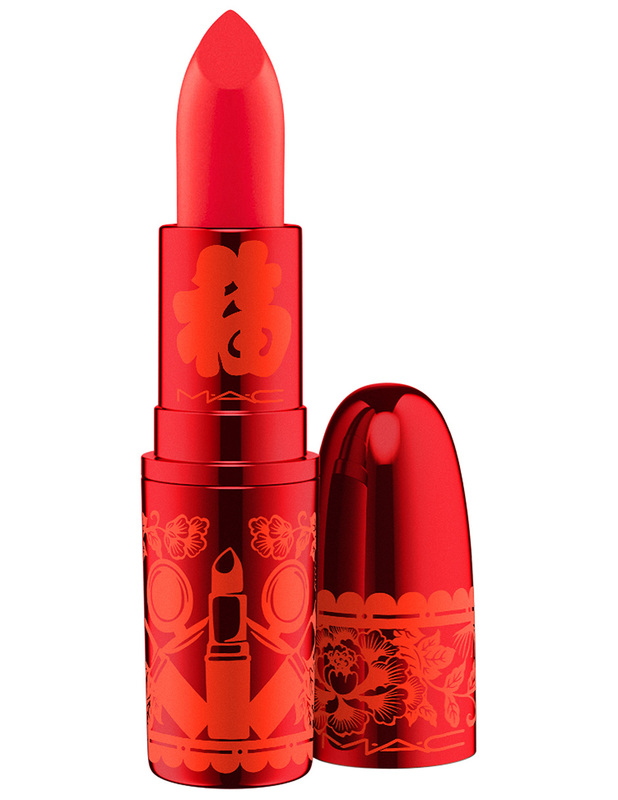 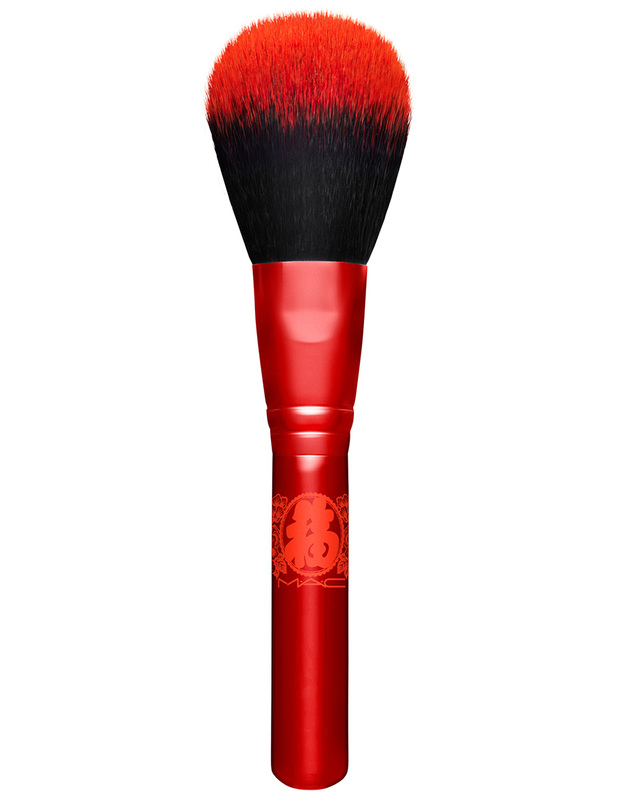 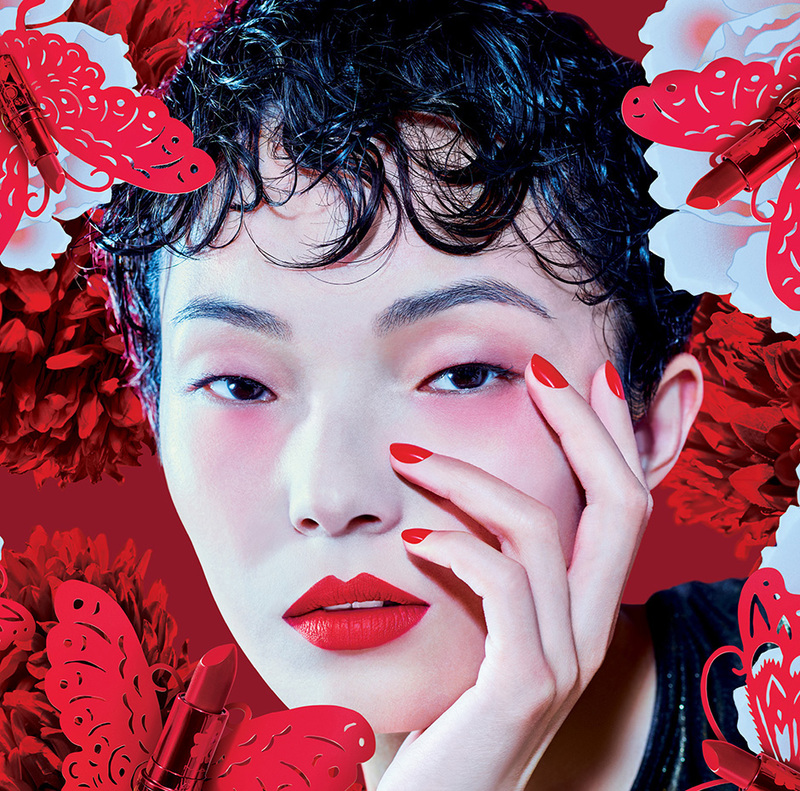 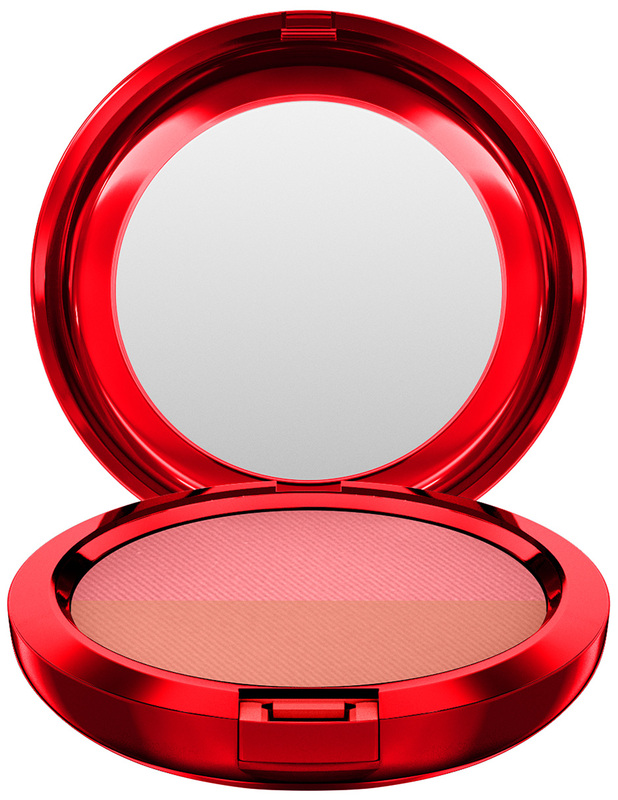 Lunar New Year is just around the corner and to celebrate MAC Cosmetics has revealed a new collection called Lucky Red! The collection consists of five fearless red lipsticks, including new shades Lotus Light and Lucky In Love. 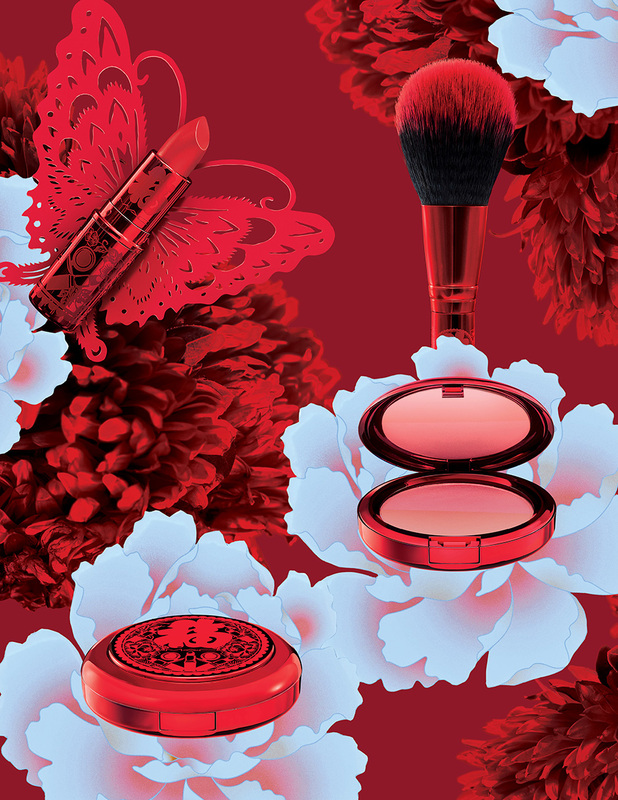 The products are all housed in a peony-printed gift box. Super pretty! 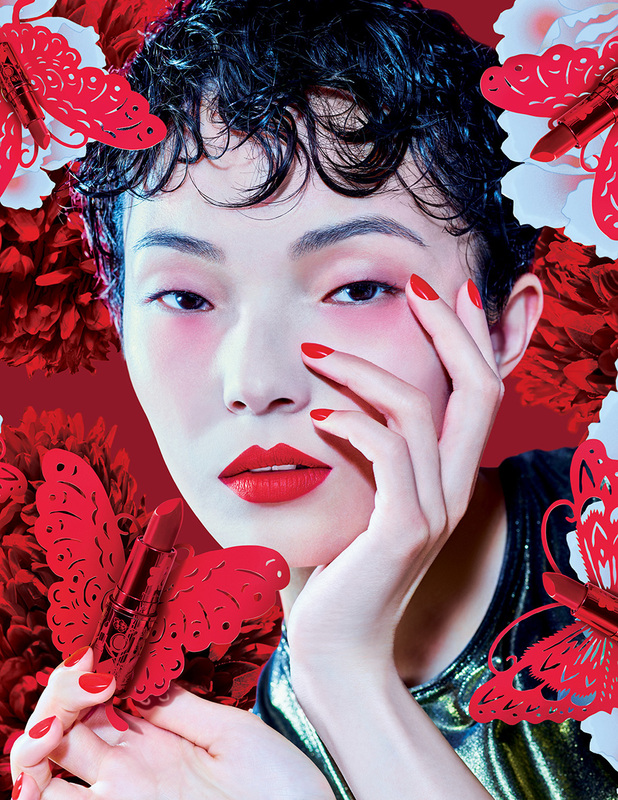 This fortune-kissed collection is available online and in select MAC store locations on January 3, 2019.